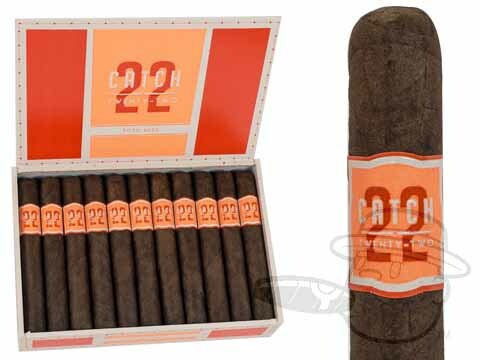 Catch 22 embodies a paradoxical level of value and quality that make it Rocky Patel's finest budget-priced cigar yet. 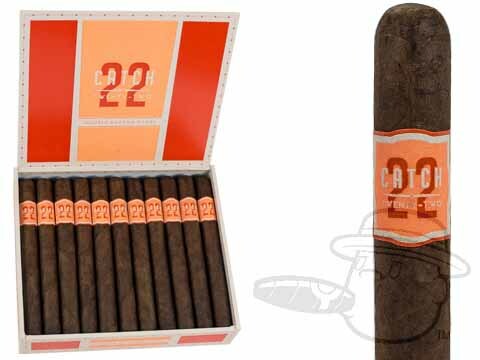 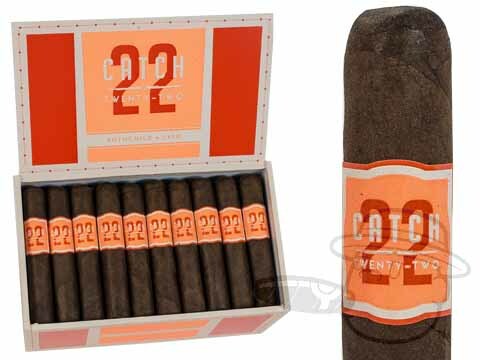 Comprised of Ecuadorian Sumatra binder and filler tobaccos from Honduras and Mexico and a rare Corojo wrapper, the well-balanced and medium bodied Catch 22 cigar offers a solid earthy core accompanied by flavors of cocoa, spice, and a lingering sweetness that will hit the spot, no matter the occasion. 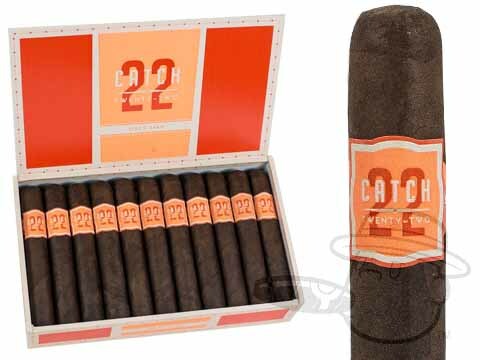 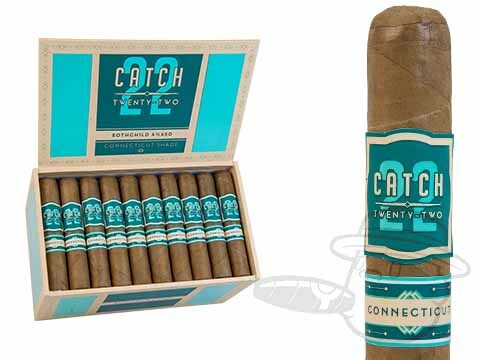 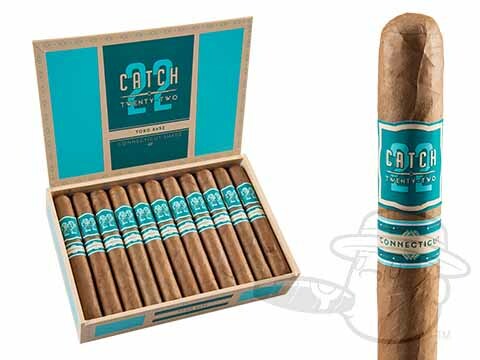 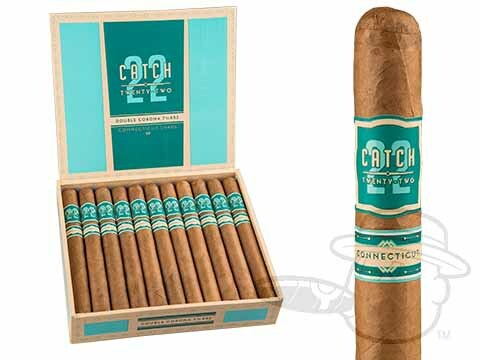 There's really no "catch" with Catch 22, only unreasonably high quality and first rate flavor at a wallet-friendly price.